Headquartered in Austin, Texas, BP3 Global, Inc. (BP3) is the leading provider of business process and decision management (BPM) software and services, providing business process, decision management, and analytics software and services to the Fortune 500. Since 2007, BP3's Brazos Platform has been powering thousands of digital transformations for their customers. 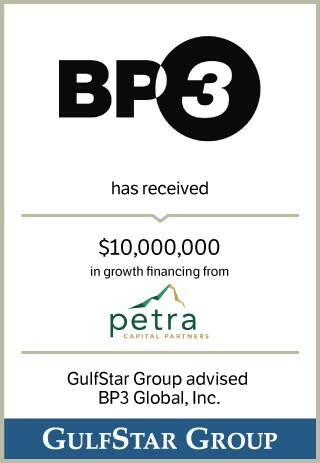 BP3's solutions and services have transformed customer experiences in financial services, retail, healthcare, and the energy sectors. BP3 goes beyond analytics by embedding insights into workflows to actually address the problems by connecting the dots between the customer experience and the enterprise. The largest corporations in the world depend on BP3's operational services including: 24×7 solution support, process optimization, migration assistance, and cloud management.